Mammography is the only breast cancer screening tool that has been proven to reduce deaths through early detection. However, other imaging modalities can be valuable when a supplement or alternative to mammography is needed. Women who are unable to undergo mammography or whose mammography images provide insufficient information are often referred for breast ultrasound. 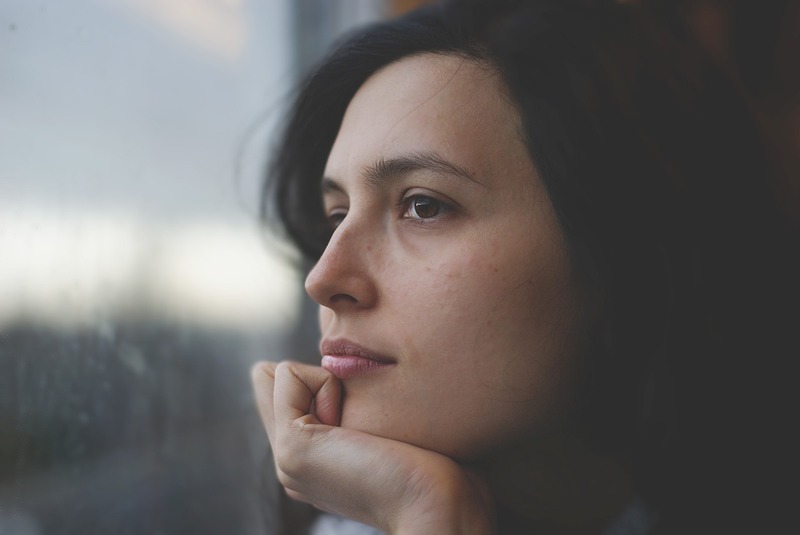 A woman who experiences symptoms like trouble getting pregnant, repeated miscarriages, or abnormal menstrual bleeding may be referred for a sonohysterogram to investigate possible causes. 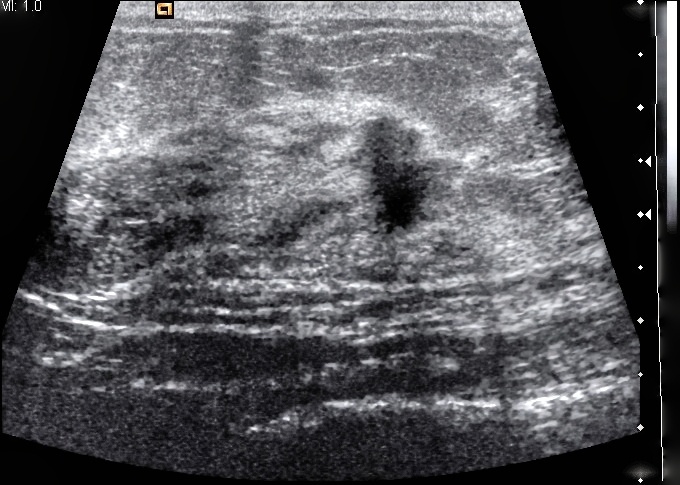 If a transabdominal or transvaginal ultrasound produces insufficiently clear images to locate the source of the problem, then a sonohysterogram may be recommended. Mammogram, Breast Ultrasound, & Breast MRI—What’s the Difference? Mammography is the standard for breast cancer screening, but it’s not the only imaging method that doctors use to get information about breast conditions and possible cancers. In some cases, ultrasound or MRI are chosen to supplement or replace mammography as a breast imaging tool. 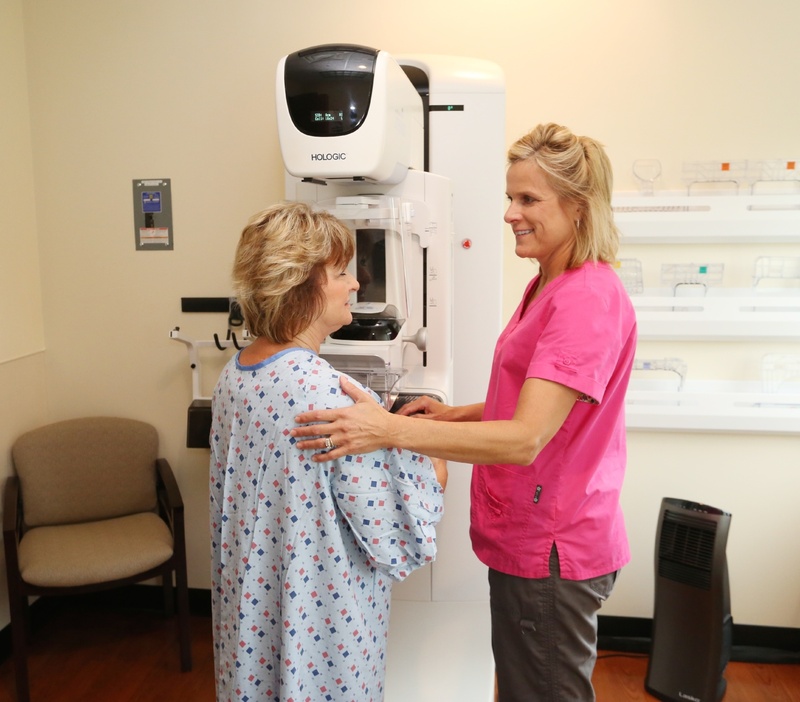 To help you understand why your doctor may recommend a particular breast imaging procedure, here are some basic reasons that each is often used.